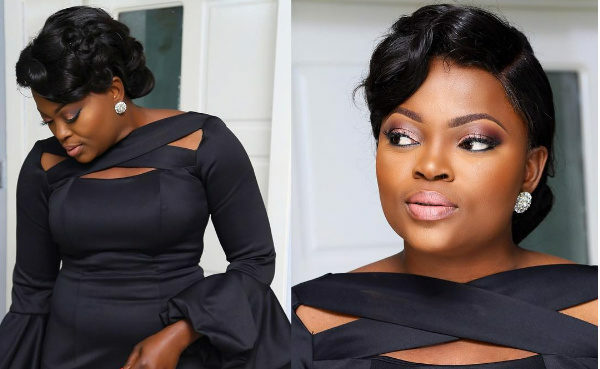 Superstar Nollywood actress Funke Akindele-Bello will be playing a role in ‘Avengers: Infinity War’, an American superhero film based on Marvel Comics superhero team ‘The Avengers’. Akindele, one of the biggest stars in Nigeria’s Nollywood movie industry, was listed on a line-up provided by IMDB, a reputed online database known for listing latest film projects. “Avengers: Infinity War” is an upcoming American superhero film based on the Marvel Comics superhero team the Avengers, produced by Marvel Studios and distributed by Walt Disney Studios Motion Pictures. The Popular Nollywood Actress, fondly called Jenifa, will play the role of a member of the Black Panther’s guards, Dora Milaje. Something for not only Nollywood fans or Avengers series fan to look forward to, but Nigerians as whole as the movie has been set for May 4, 2018, release. She might feature alongside Hollywood hot shots, Don Cheadle, Chris Pratt, Scarlett Johansson and others. Though, she likely will make the final cut of the movie. Even if it ends up being a minor role relative to her Nollywood superstar status it would still be a major breakthrough for her and the home grown movie industry which has blossomed rapidly in recent years.